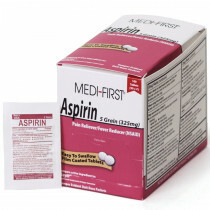 Comparable to Bayer Aspirin, our aspirin tablets offer up relief to pain associated with headaches, neuralgia, toothache, menstrual pain, muscle aches and inflammation from arthritis and other rheumatic diseases. 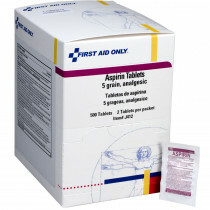 It can also help bring down a fever related to the flu. 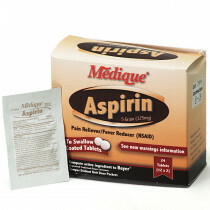 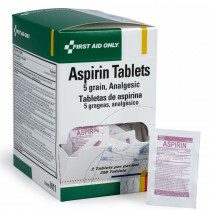 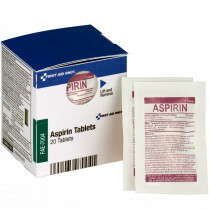 Taken during a suspected heart attack, Aspirin can help save your life by reducing damage to your heart. 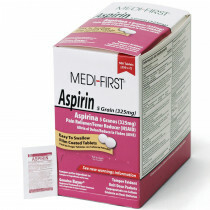 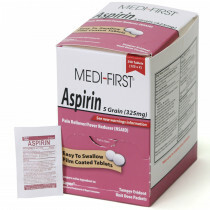 Additionally a low-dose aspirin regimen can help reduce your risk of a recurrent heart attack or stroke.